Fs and Bs are just Food and Beverages for me. 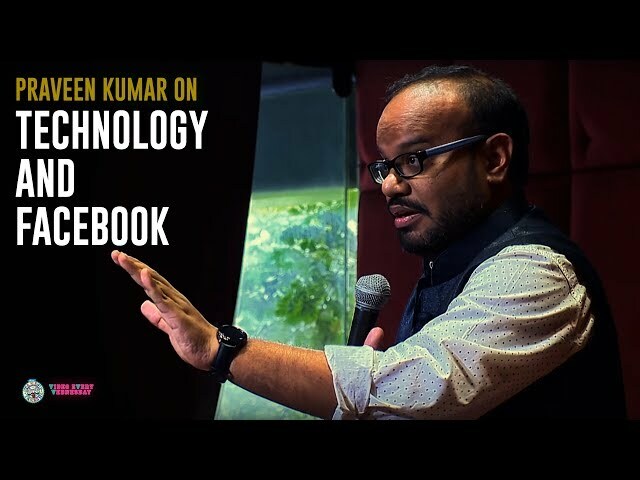 Praveen Kumar is a Bangalore based stand up comedian who has done about 1400 shows all around the globe. He started doing comedy on stage from his BITS Pilani days where he used to do comedy mimes and after he passed out from college there was a void. he always wanted to do something related to comedy and hence got married. But seriously he started doing stand up comedy from 2009 onwards. His Clean humor makes him favorite among the Corporates and family audience. His shows are suitable for the entire family.He has done 4 specials so far and currently started touring with the fifth one. 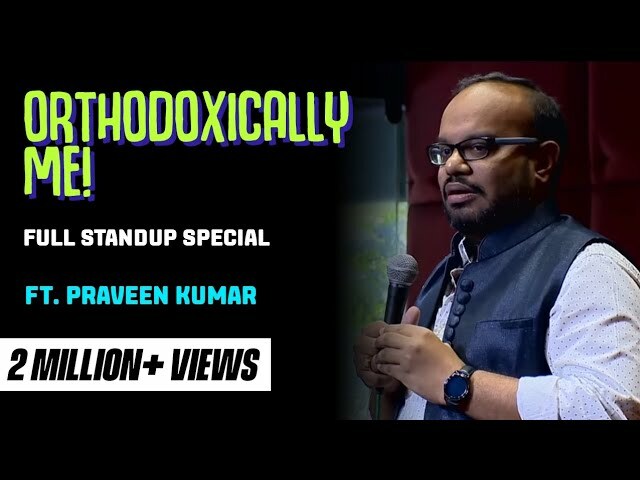 He has been rated as one of the Top 10 stand up comedians in India by Times of India and one  of  top 10 comics in India to look out for by IBN live. He has also been nominated for Forbes Top 100 celebrities in India. Praveen Kumar’s Clean comedy makes him favourite among the Corporates and family audience. His shows are suitable for the entire family. He has done 4 specials so far and currently started touring with the fifth one. 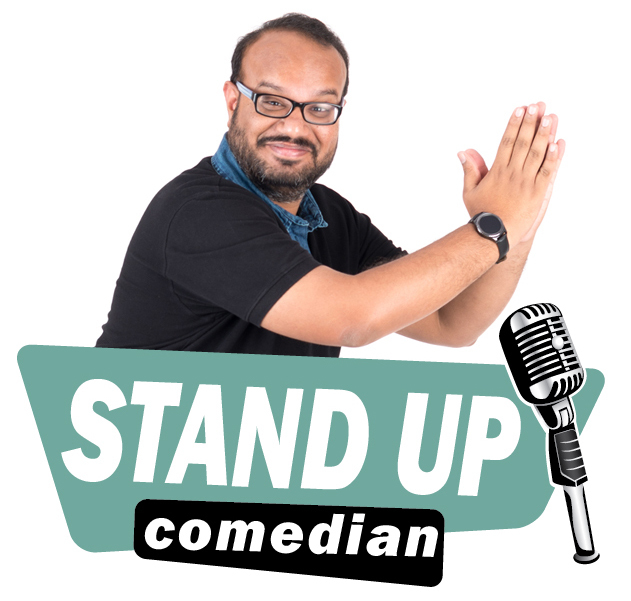 He has been rated as one of the Top 10 stand-up comedians in India by Times of India and one  of  top 10 comics in India to look out for by IBN live. He has also been nominated for Forbes Top 100 celebrities in India. FacingLites Events will be hosting this fantastic show for South Indian Community in Dubai. 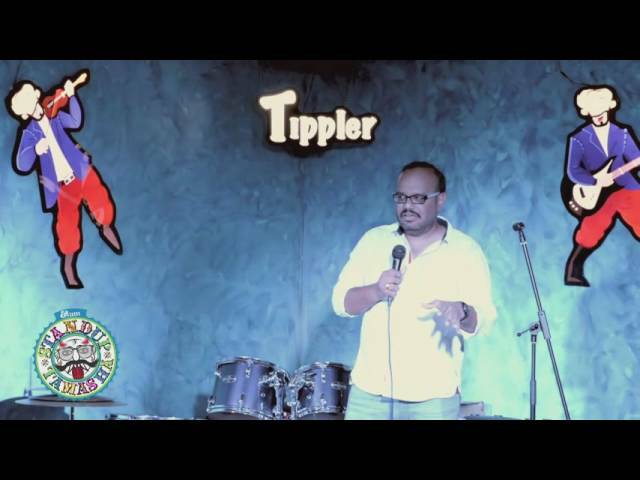 Mr. Family Man is Praveen's fifth stand-up special and his most personal one yet! The show will be in fully Tamil or fully English - depending on where you live! And of course, in Praveen style, the show is completely clean and is open to the entire family. 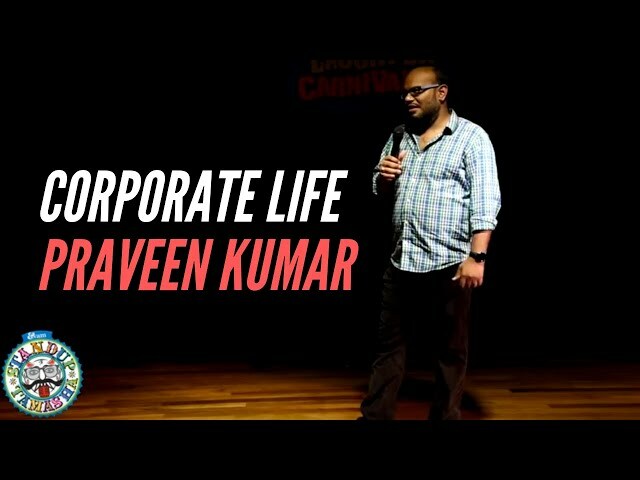 Comedian Praveen Kumar - "Maids & Ads"
"F's and B's for me is just Food & Beverage When it comes to Comedy.. I keep it clean!" "Whenever I fight with my wife about going to a restaurant, I will put my foot down strongly and say "We are not going to the restaurant.. That's Semi-Final!!!"" "Just paid Income tax yesterday... assuming that the money will be used properly by the government.. hahaha.."
Complete list will be provided upon request.